New Smithfield Market is the largest wholesale market in the North West of England occupying a 35-acre site just 2.5 miles from Manchester City Centre and is a dedicated fish market comprising 36 units (approx. 580sq ft) with office space, utilities and communal toilet facilities. On-site are also fully self-contained warehouse units from 18,800 to 23,000sq ft. 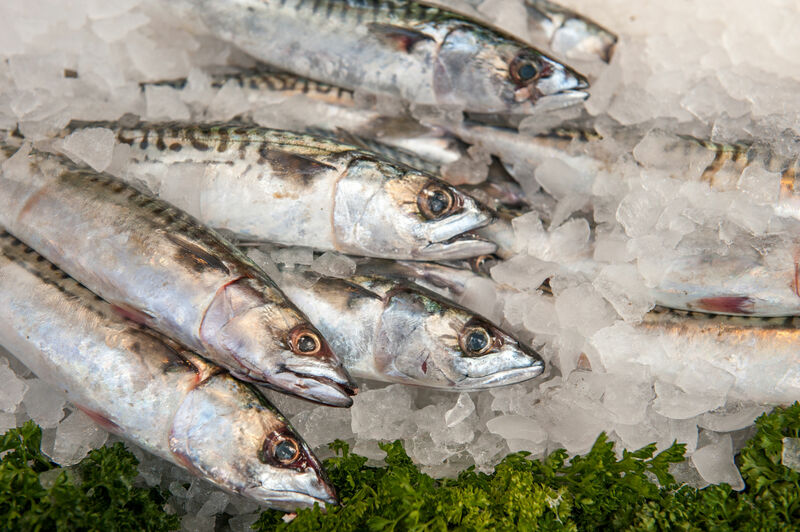 The newly refurbished Fish Market at Smithfield provides the traders with high quality, modern facilities, suited to each of their needs, ensuring that the market can continue to thrive. This project was brought to ISD by Russells Construction, a leading North West main contractor, specialists in undertaking new build and refurbishment projects for developers and end users across the region. “From pre-start to completion, ISD Solutions paid full attention to our contractual requirements. Prepared to attend meetings and provide specialist information and detailing to a continually evolving project. The management and site team delivered a quality product in often demanding circumstances whilst still accommodating the requirements of other trades without sacrificing quality.” – Simon Bower ICIOB, Senior Site Manager, Russells Construction. ISD Solutions was to design and build a complex suite of chill rooms, freezer rooms, preparation/cutting areas, sales booths and loading areas to seven separate tenancies being interlinked with white walling through the customer walkway from floor to ceiling. Each tenancy will operate independently as part of the overall market. 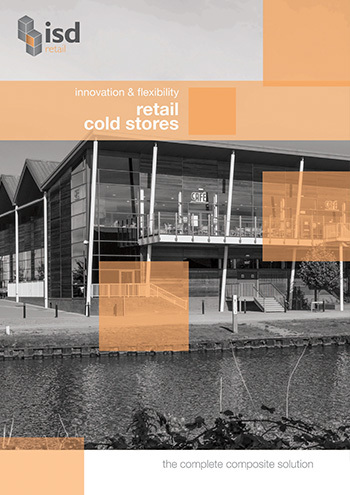 ISD Retail Division provided a diverse freezer and cold room installation including 2,700m2 of 100mm and 150mm insulated wall panels, 1,300m2 of 100mm and 150mm insulated ceilings and 330m2 of insulated floors. ISD Solutions also manufactured insulated hinged and sliding doors, personnel hinged doors, crash doors, fixed and sliding windows and protection in their Gloucester factory to fit on site. Installation was carried out on a sloping floor designed to aid drainage for washdown purposes.